Repertoire for 2019 includes: Mozart's Requiem, Haydn's Symphony No. 104, Barber's Adagio for Strings and Haydn's Harmoniemesse. 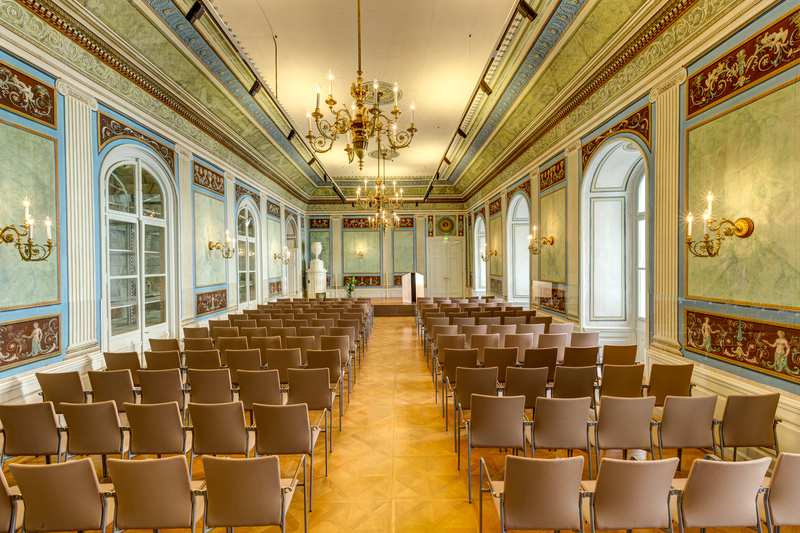 You will perform in the Haydnsaal of the Esterházy Palace for our Gala Concert. 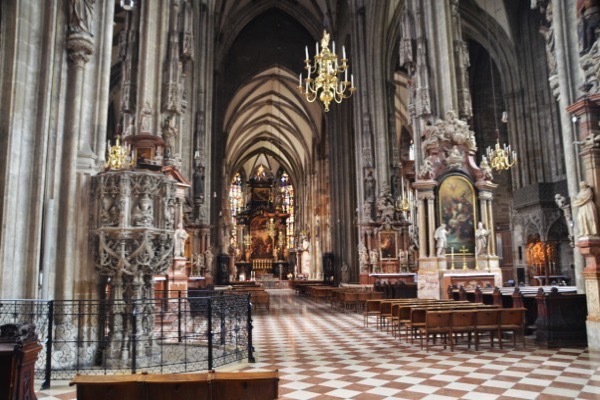 The Classical Music Festival performs in Vienna's St. Stephen's Cathedral as part of the Sunday mass. 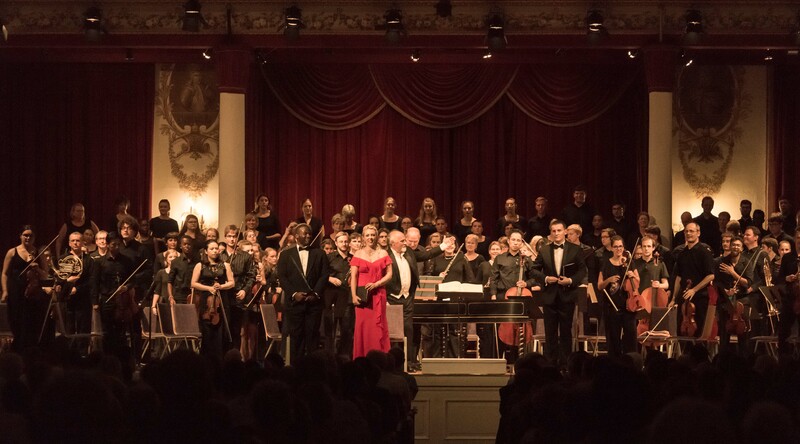 We will perform Haydn's Harmoniemesse in the Bergkirche where it was first performed in 1802. 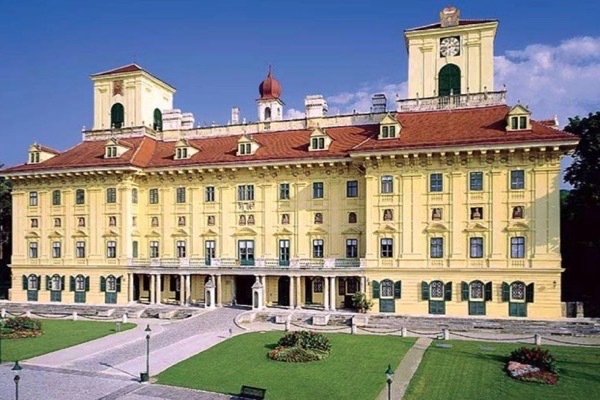 Pianists will perform their final recital in the exquisite Empire Hall of the Esterhazy Palace. 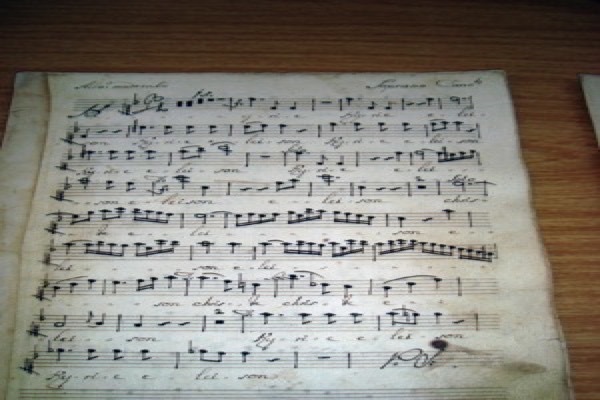 View rarely seen original Haydn manuscripts from the Esterhazy archives. 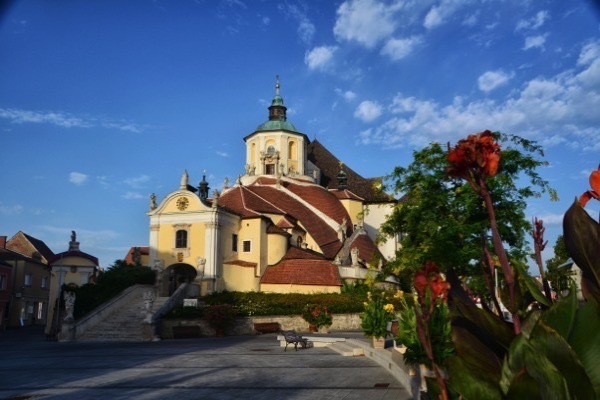 The Festival - Eisenstadt, the capital of the federal province of Burgenland since 1925, is situated on the southern slopes of the Leitha Mountains. 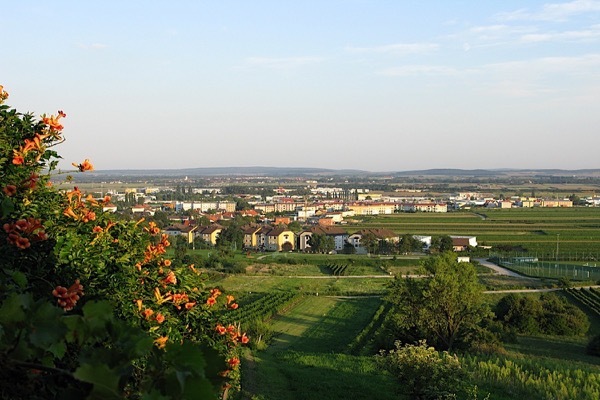 Surrounded by a great number of vineyards, Eisenstadt is the smallest federal capital of Austria, with only 13,250 inhabitants. 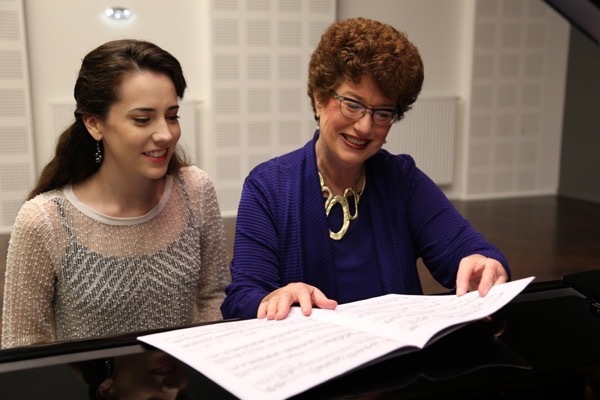 Pianists benefit from personalized coaching within master classes.